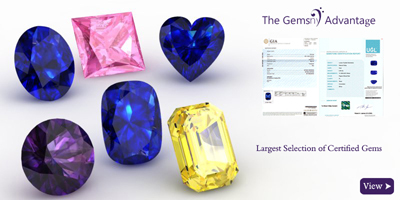 GemsNY carries tanzanite earrings in all shapes. 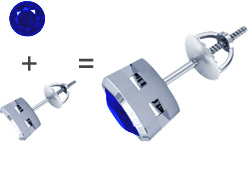 Choose one of the three options below to purchase your perfect earring. 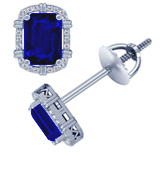 Select from our vast inventory of designer settings and beautiful tanzanites to create your personalized earring. 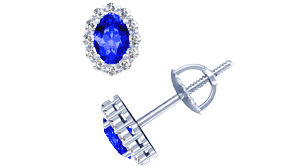 Add flavor to your Tanzanite earring by accenting it with sidestones. 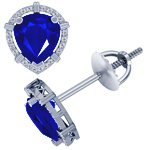 GemsNY delivers the latest tanzanite designer earrings, a must have for your jewelry collection. 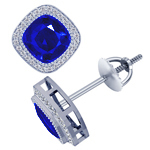 Unveiled here is a beautiful collection of tanzanite earrings in various designs and styles ranging from dazzling tanzanite and diamond earrings in white gold to elegant tanzanite solitaire earring earrings. 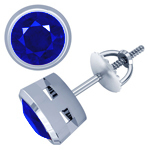 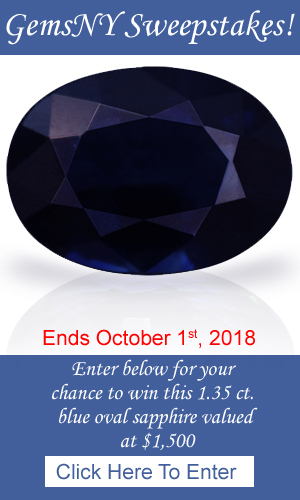 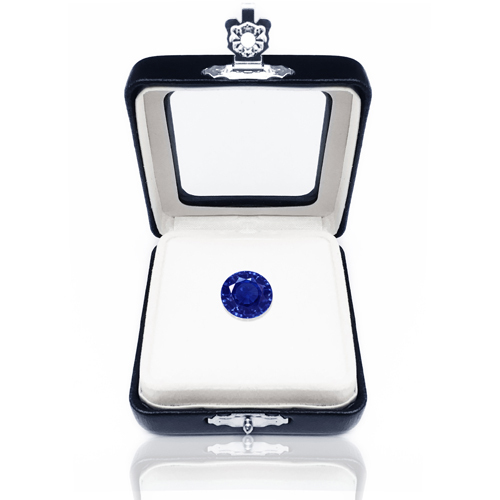 Each of GemsNY's tanzanite earring earrings are genuine and are offered online at wholesale discount prices. 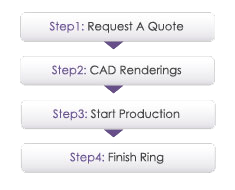 Choose to buy your earrings from our preset collection or make the purchase personalized through the make your own earrings section.